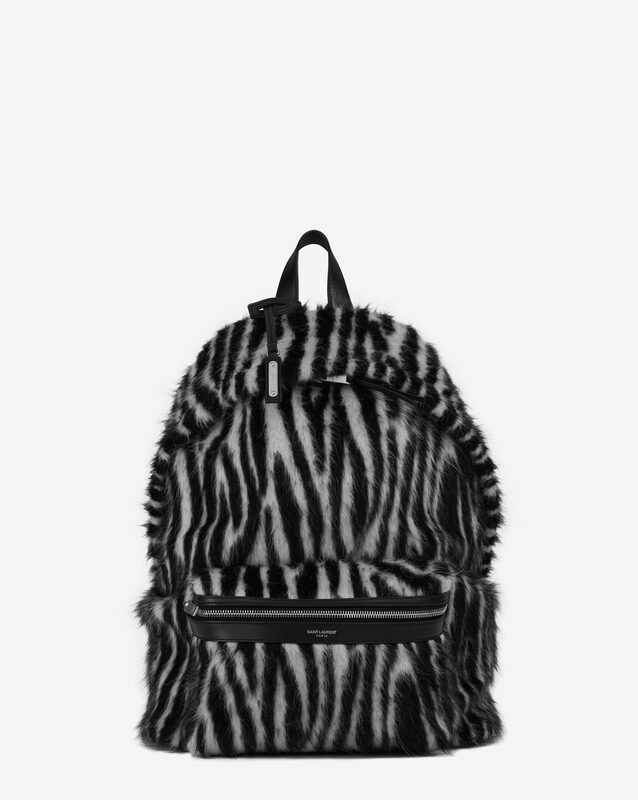 From rockabilly cowboy boots to zebra backpacks, Saint Laurent have got you covered for the cool Autumn months. Scroll through our gallery for our top picks of the season. Coming in at the top of our wish list is the Lukas boot. 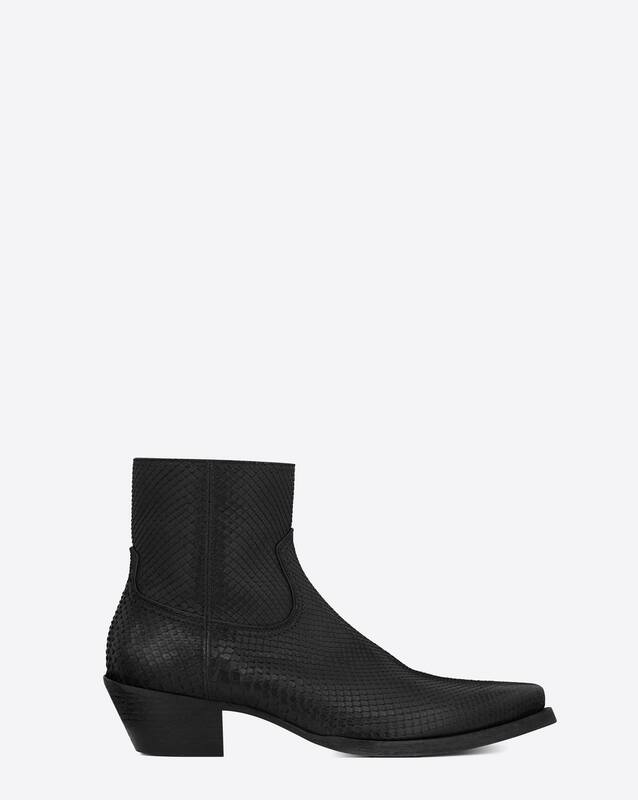 A timeless take on the Western trend, snake leather and a Cuban heel give this boot a raw yet polished edge. 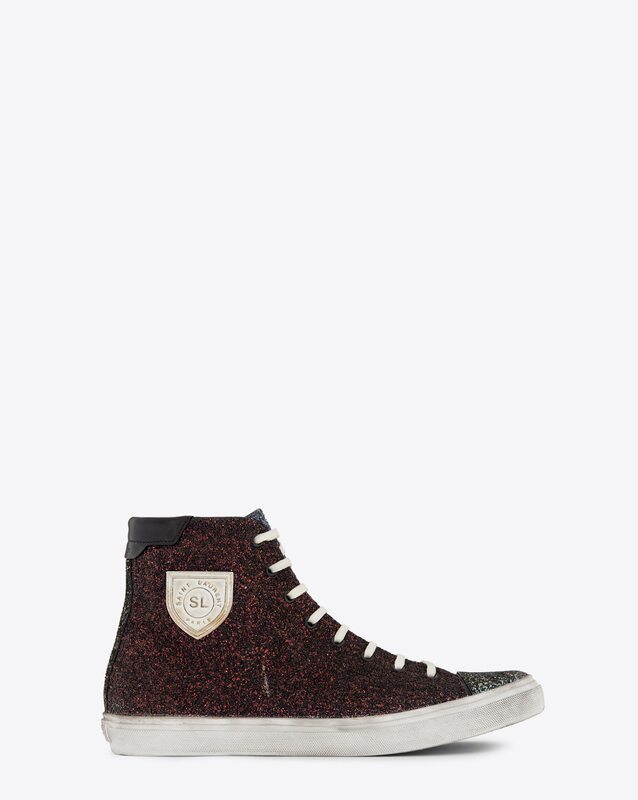 The red glitter rendition of the Saint Laurent Bedford sneaker is another fan fave around the office; the classic hi-top got a well-deserved disco update for AW18. 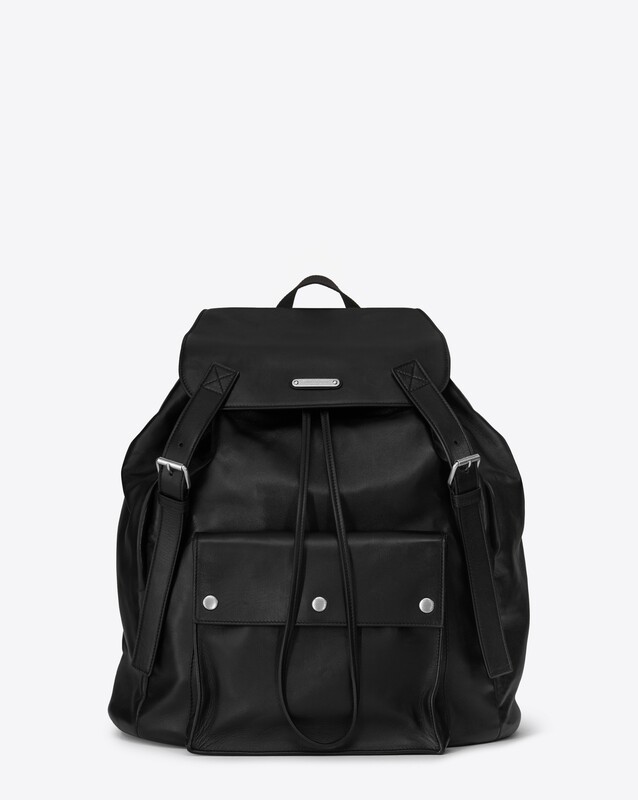 The city backpack has been reborn in a cool must-have style with zebra horsehair. The impossibly soft bag mixes fashion and functionality and is a must have for any fashionistas on the run. 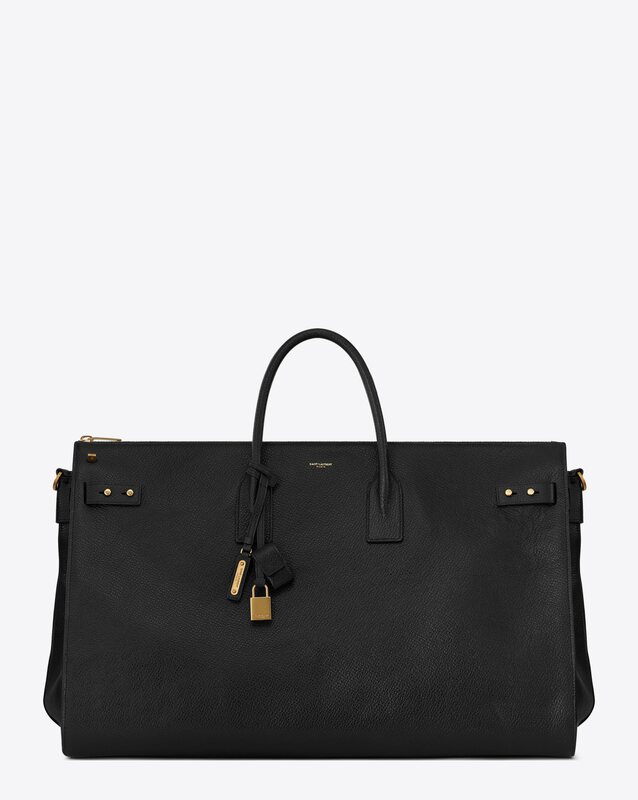 From weekday to weekend, Saint Laurent has everything you could possibly need this season. 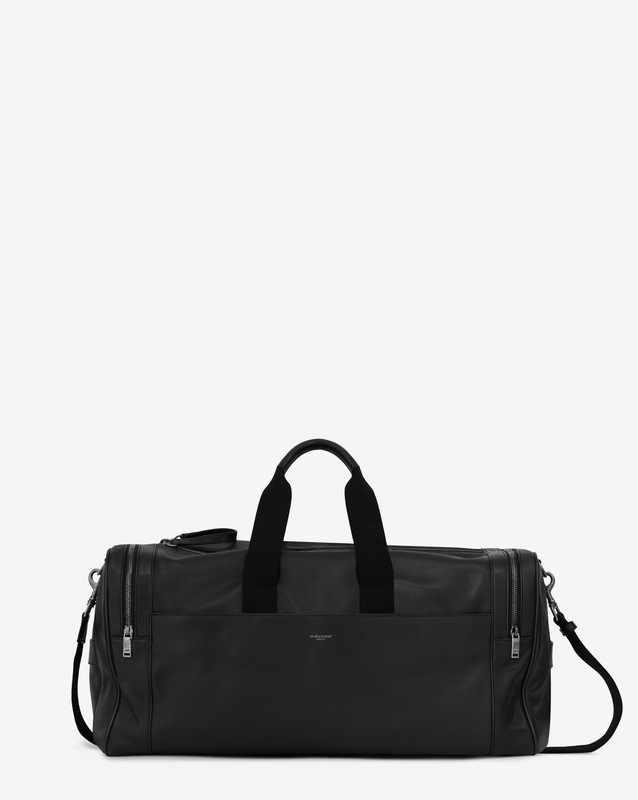 The sac du jour is the is the perfect bag for any office, and the city gym bag in soft black leather proves that working out can still be chic. 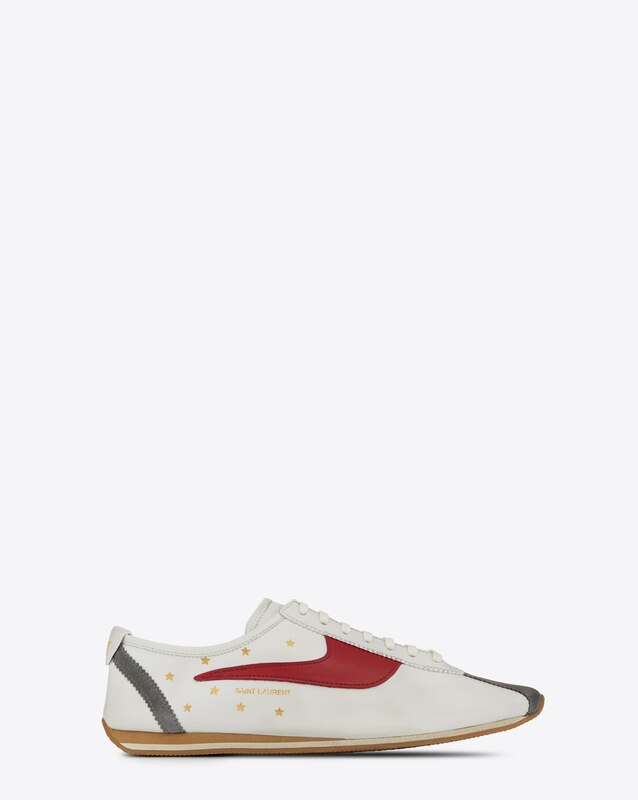 The noe backpack will carry you through the weekend with plenty of useful pockets, and the Jay shoe is the perfect weekend sneaker in soft white leather with bold coloured accents and subtle gold stars.